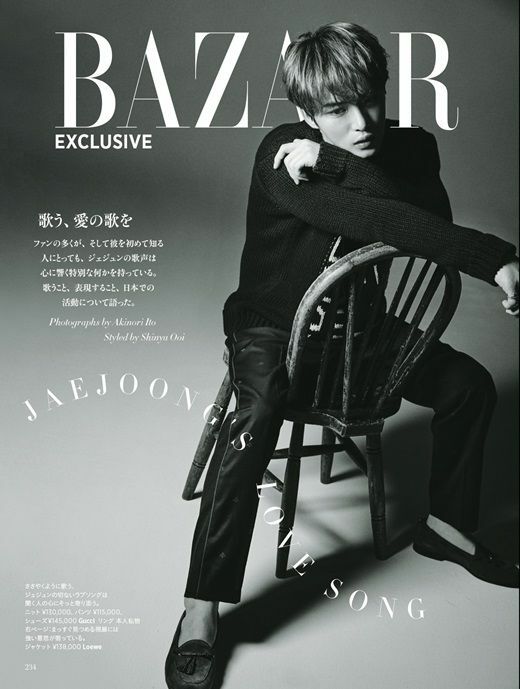 Kim Jae Joong will be on the cover of the July/August issue of a Special Edition Harper’s Bazaar Japan, check it out! 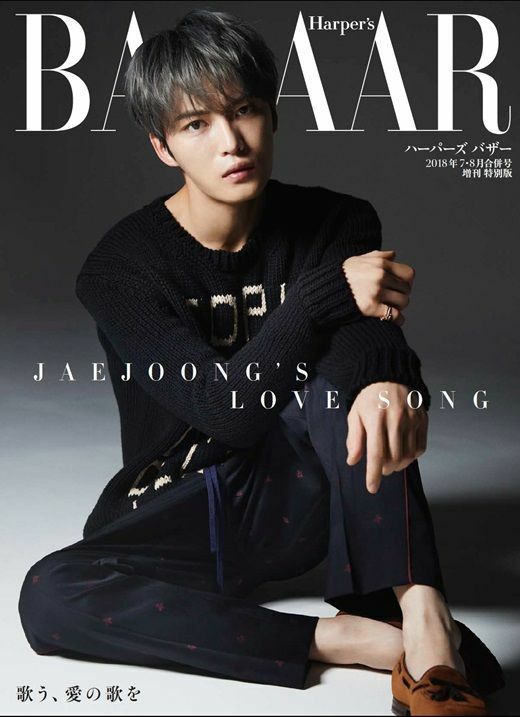 Gosh… he’s so hot! Smoking!!!! !